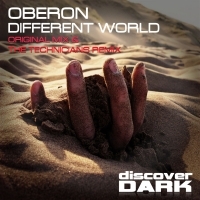 Very few DJs can lay claim to being one of the forefathers of a genre – Oberon is one of these DJs. 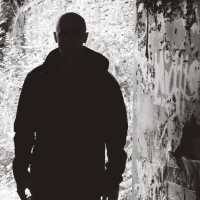 He made his name on the London underground trance scene in the late 90's, as he championed the sound through both DJ sets and productions, which fused the harder-edge of Techno with the melodic-side of Trance. 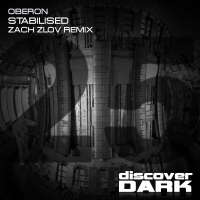 Fast-forward several years, the sound we now refer to as Tech-Trance is as popular as ever, with the UK label Discover Dark being at the forefront of the scene. 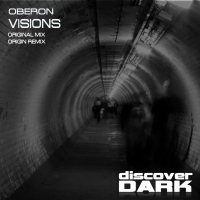 It should therefore be no surprise that Oberon heads the A&R team for the label overseeing such talent as Peter Plaznik, Chris Voro, Origin, Cristian Ketelaars, Deathmind, Johann Stone and many more. 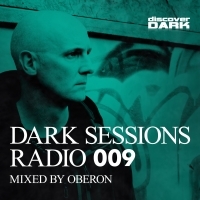 Since returning as the only UK DJ to hold a 3-year residency in Argentina, Oberon has been heads-down in the studio producing the next wave of underground Trance together with hosting the monthly Dark Sessions Radio show. 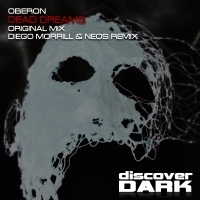 Recent productions for Discover Dark, Discover White Label and Recover have made a healthy impact on the charts of the cooler underground download stores. All of his releases have been top 10's - an outstanding streak. His tracks have also appeared in the charts and playlists of DJs including Radio 1's Jordan Suckley, Thomas Datt, Indecent Noise and Christopher Lawrence along with a whole host of internet radio and podcasts. The Oberon remix of the Goa-Trance classic, T.I.P. 's 'Stimuli' has received rave reviews across the board, including support from Paul Oakenfold. This adds nicely to the massive support his many vinyl releases have received over the years, having been played by DJ's the world over and used on compilations by artists as diverse as Christopher Lawrence, Talla 2XLC and the late Tony De Vit. 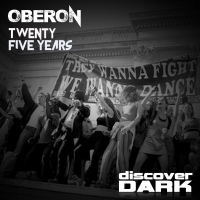 2014 was a massive year for Oberon, seeing the release of both his debut artist album and several singles. 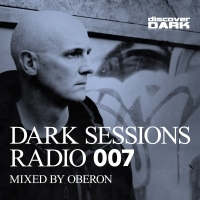 He has taken charge of the coveted Dark Sessions compilation series. 2015 looks set to continue on a huge scale with further artist albums in the pipeline, a string of live dates and a return to his second home Argentina. 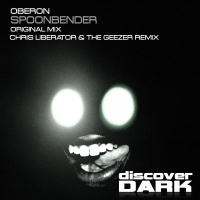 And only recently Christopher Lawrence was quoted as saying "Oberon has been one of my favourite DJ's and producers going back to '97 when he put out one of my all time favourite tracks, 'Slowburn' " on his radio show Rush Hour.